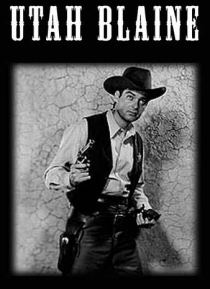 A Gunfighter helps a ranch owner in his attempt to prevent a renegade crew from taking over the territory. When the owner is murdered, he wills his ranch jointly to the gunfighter and daughter of an old friend. The range terror is stopped in a blaze of gunfire.